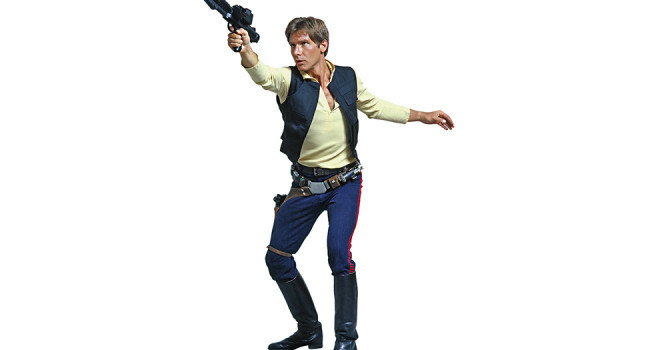 In Star Wars, Han Solo (Harrison Ford) is a reckless smuggler and the sarcastic captain of the Millennium Falcon. He accepts odd jobs, which lands him in trouble with Jabba the Hutt, but also gives him the opportunity to play a key role in the rebellion when transporting Luke Skywalker and Princess Leia. 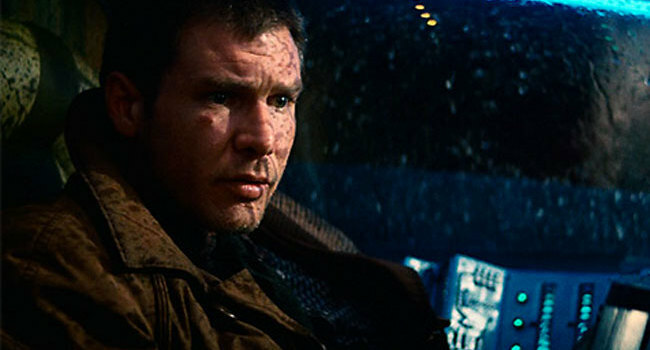 In Blade Runner, Rick Deckard is a seasoned police officer who specializes in “retiring” replicants. He’s called in for one last job when a group of replicants escapes a space colony and goes into hiding in Los Angeles. He begins his investigation at Tyrell Corporation where he meets Rachael.